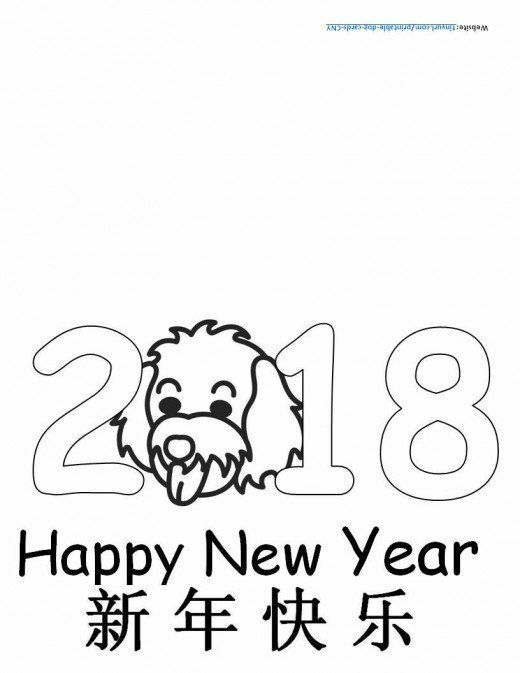 Cheers to a brand new start and a brand new year! 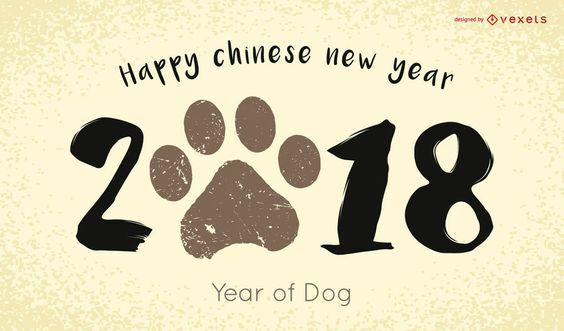 Nothing would be more emotional than, sending Chinese New Year 2019 wishes and greetings with the cards and expressing your love and affection to your friends, family, and loved ones. 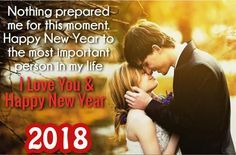 Express your affection and happiness by adding cute New Year wishes with your gifts and greetings. 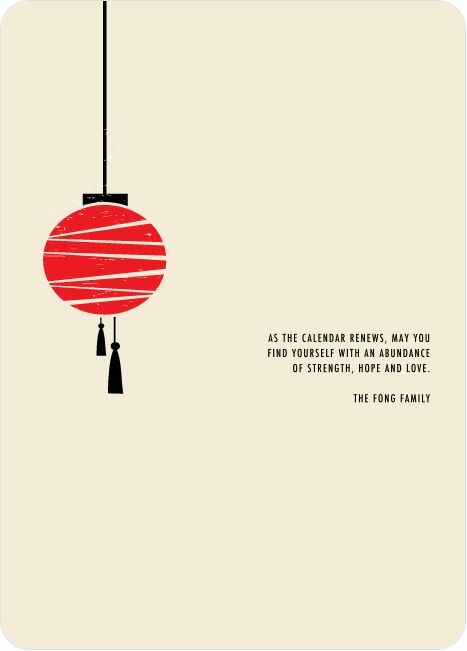 Here are beautiful Chinese New Year wishes which you can add to your cards or send messages. 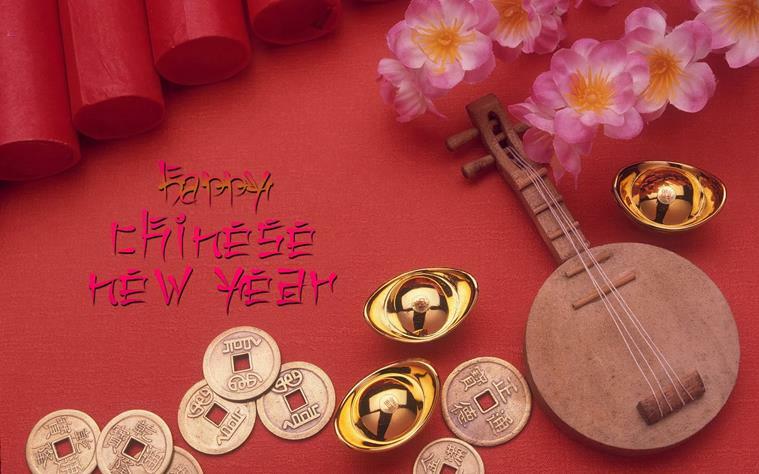 Here are Chinese New Year wishes of seeing you happy, joyous, prosperous, successful, and merry throughout the year! 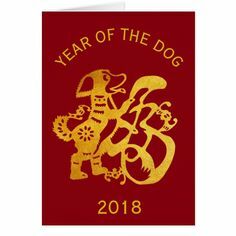 May everything beautiful and best be condensed into this card! 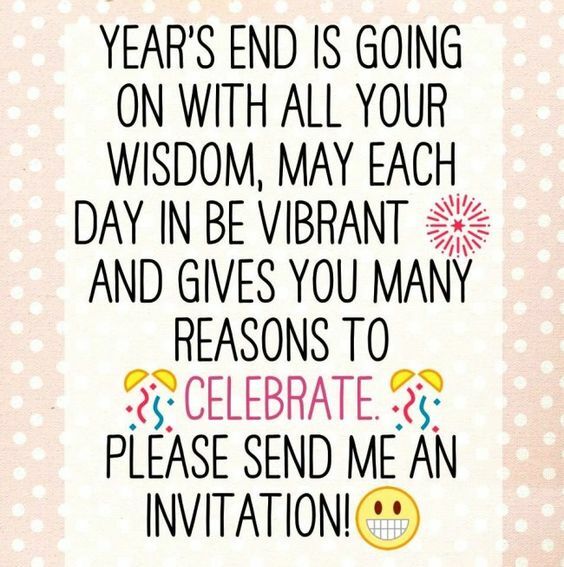 I sincerely wish you happiness, cheerfulness and success. 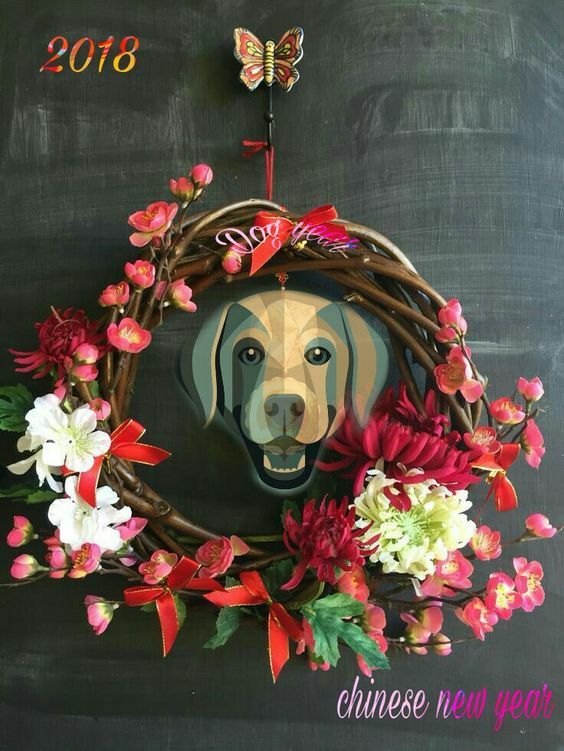 As we clean house and hang festive New Year decorations, we prepare for the coming year with all our heart. We open our doors to our family and friends, we heap our tables with traditional food, and we look to the sky for blazing fireworks. 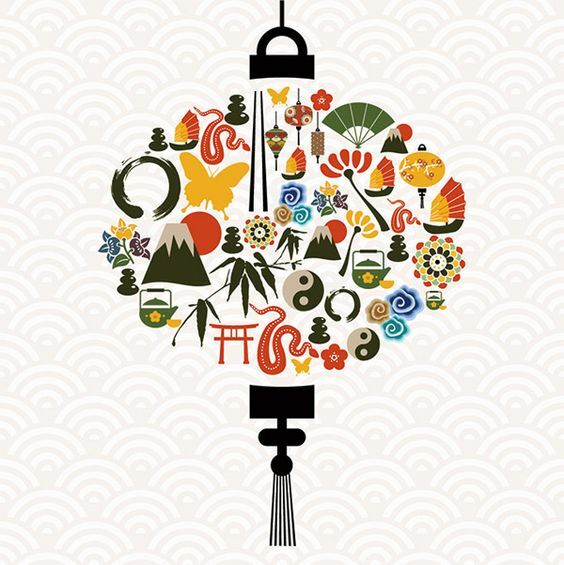 We wish you all the prosperity and good luck as we give honor to heaven, earth, the gods, and our ancestors. 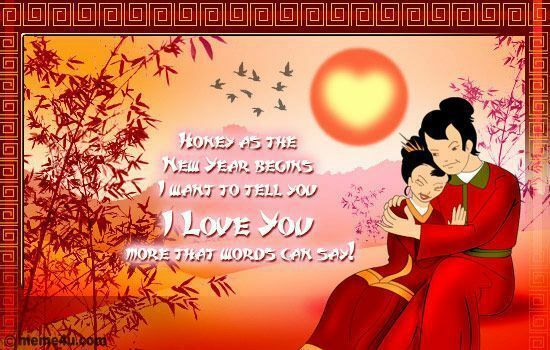 Greet your beloved ones with these Happy Chinese New Year quotes, wishes, and greeting cards. When the midnight bell rings tonight, Let it signify new and better things for you, Let it signify a realization of all things you wish for, Let it signify a year of courage and wisdom, Wishing you a very very very prosperous year. May the old year take with it your anger, jealousy, and ego; and may the New Year bring with it modesty, humility, and honesty. May you have the wisdom to learn from the mistakes of your past and turn them into something productive for your future! 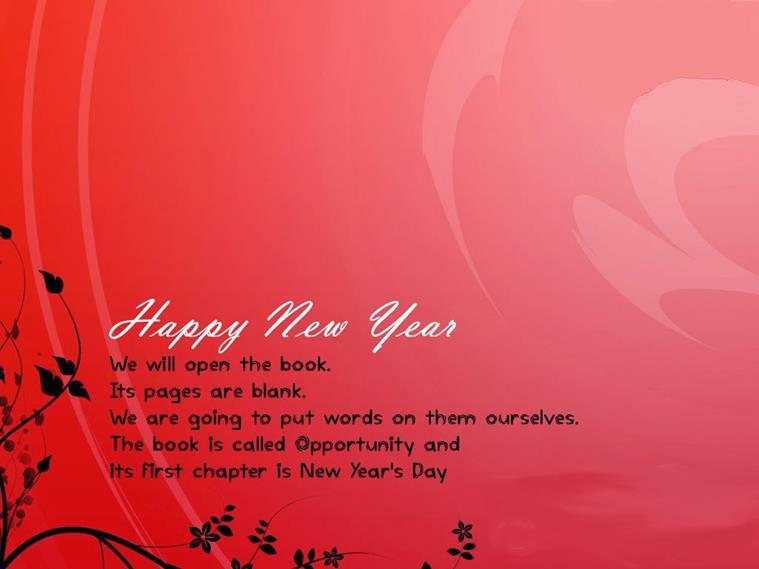 Beauty, love, inspiration, and respect are waiting for you in New Year. Don’t forget to take anything which is important to you. No one knows what will happen next in this year. But one thing everyone knows that this year will be more excited than the previous one. 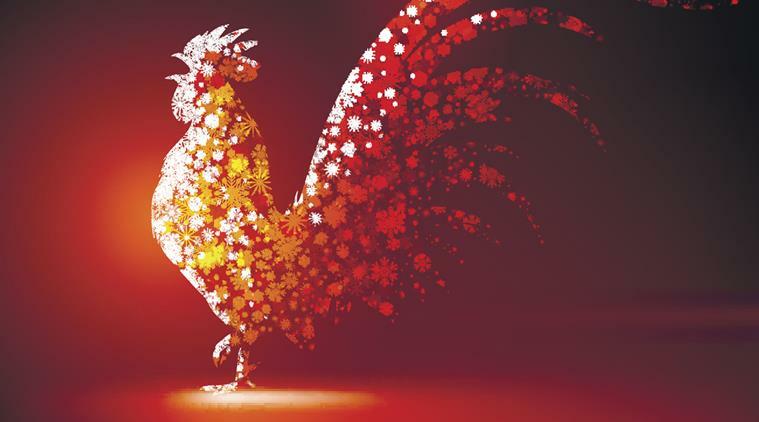 Celebrating the Chinese New Year is filled with so much festivities and happenings. 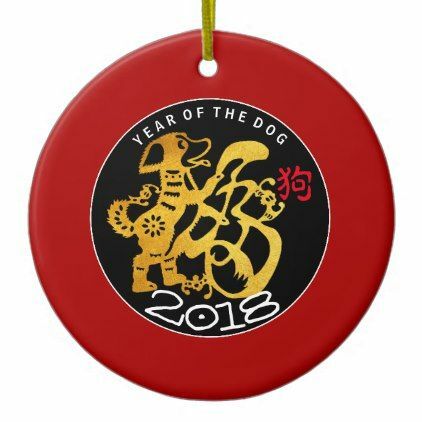 The holiday is known for its dragon and lion dance, lanterns, firecrackers and food that are served for special reasons. Everything becomes so lively and joyful—the best way to celebrate a New Year. 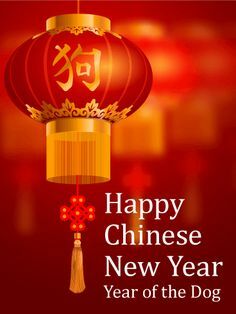 Also, the Chinese follow a string of traditions that they believe to fill their New Year with prosperity, peace, and happiness. 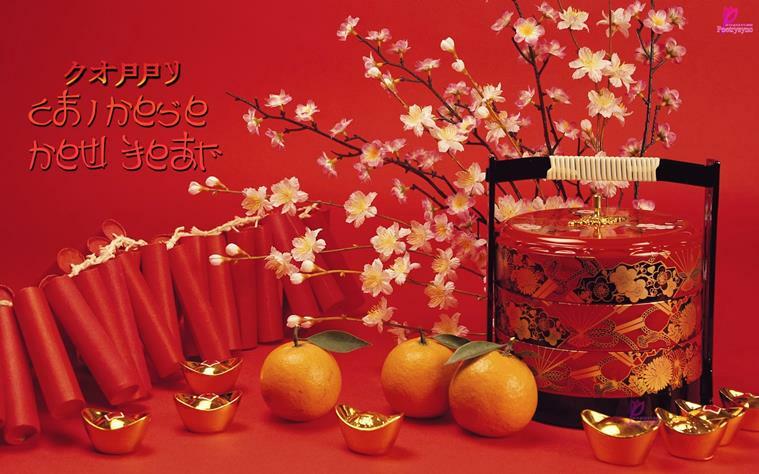 The Chinese New Year is also filled with joyous greetings. 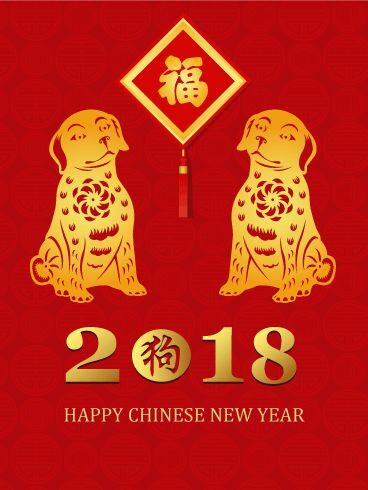 Everyone exchanges gifts and wishes for a lucky and successful year to come. 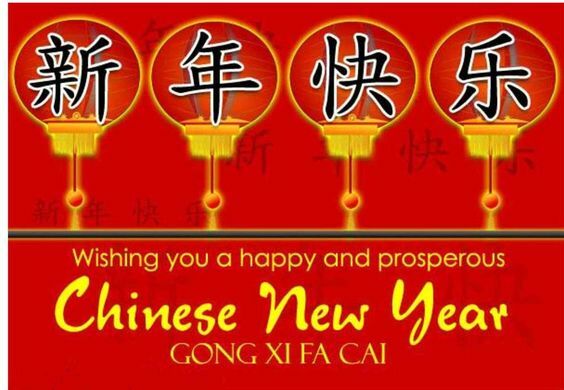 Here are some of the greetings and wishes that one can give to friends this Chinese New Year. 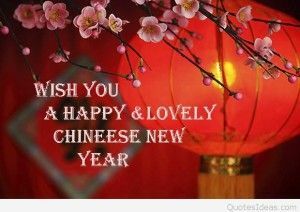 Don’t forget to say “Gong Xi Fa Cai”! 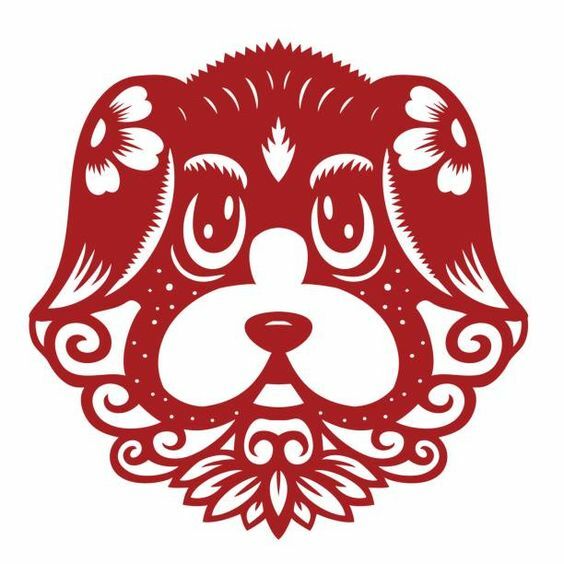 A good fortune may forbode a bad luck, which may, in turn, disguise a good fortune. If you want happiness for a lifetime, help someone else. Frugality is the mother of prosperity. Don't curse the darkness – light a candle.